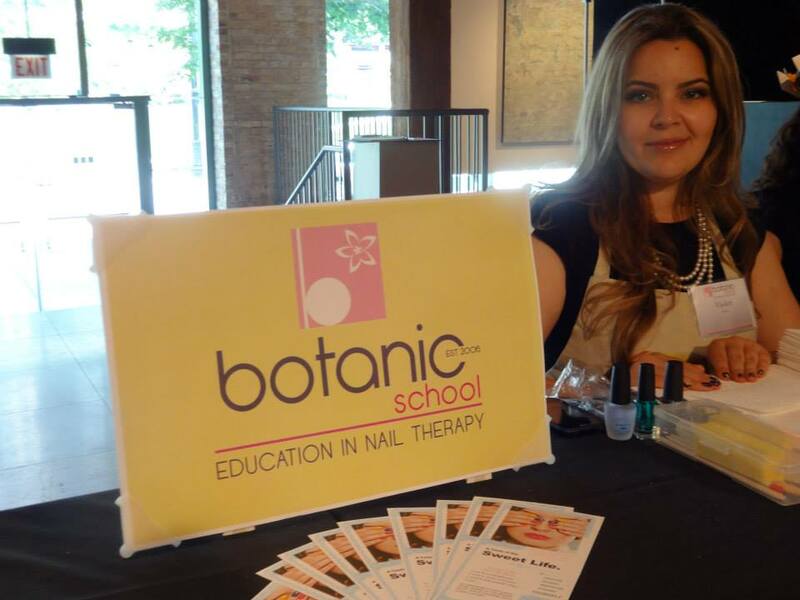 Botanic School of nail technology is licensed by the state of IL to provide students 350 hours of training and learning necessary to take your certification exam and become a licensed Nail Technician in Illinois. BSNT has been established since 2006 but has a team of instructors with more than 15 years of teaching/salon experience. BSNT will guide you from the beginning to end by providing all the learning materials, supplies, and technology tools you will need to graduate and succeed. We work our hardest to help you pass the IL state board examination but will also teach you the standards of real world salon spa requirements. All you need is consistency and determination and we assure that all the rigorous hard work you put in will pay off! 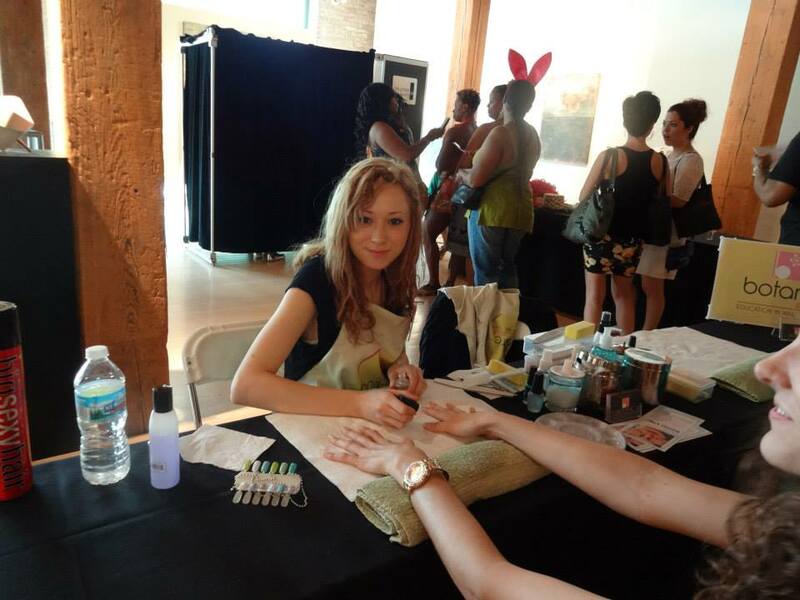 Mission: We are a family-oriented school dedicated to providing a challenging program that includes rigorous hands-on training and quality education to help you meet the requirements to take the IL- state board exam and become a skilled, competent licensed nail technician that the Spas and Salons are searching for.